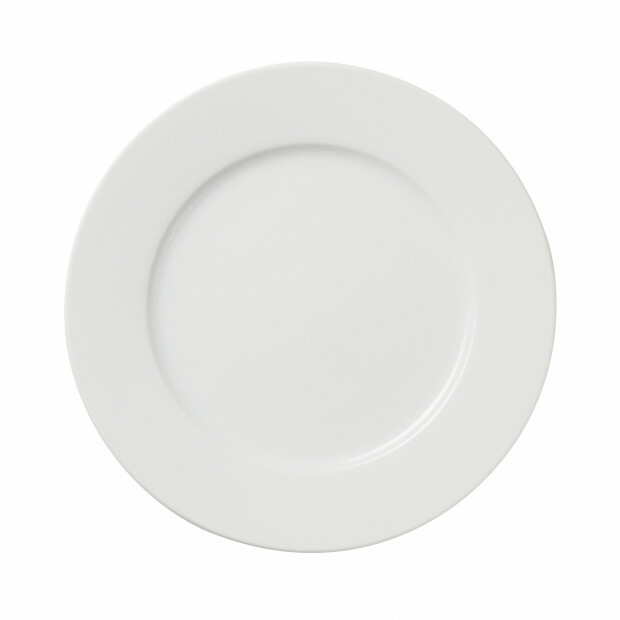 These white porcelain plates are perfect to add to your dinnerware. 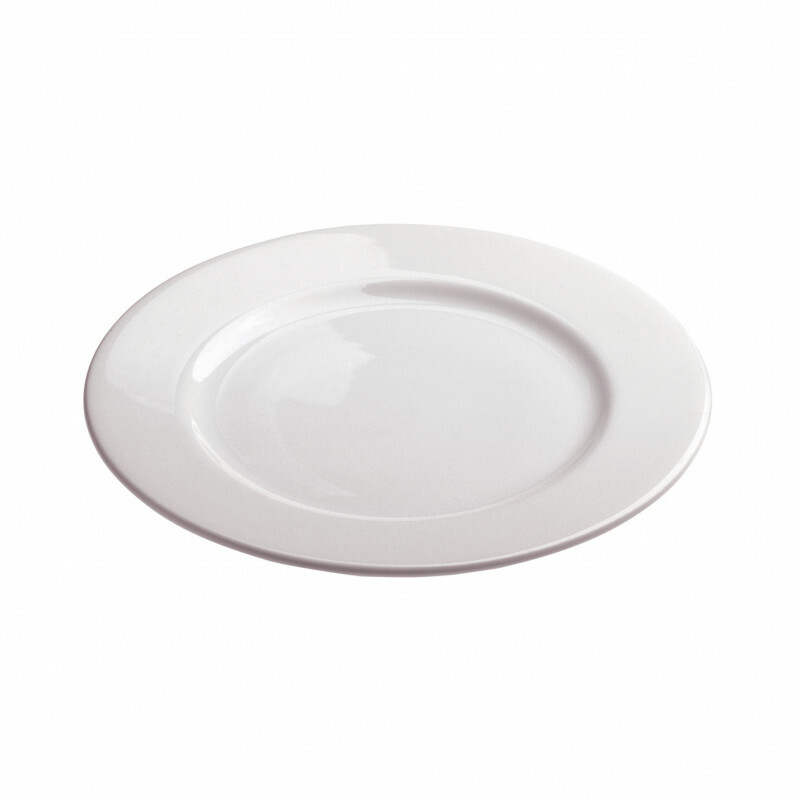 The dessert plates come in 3 sizes. 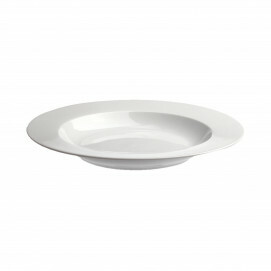 Mix and match with the other porcelain plates for an everyday, elegant tableware ensemble. 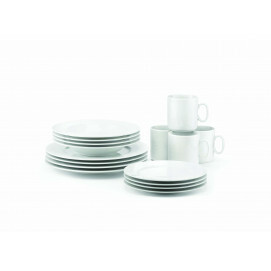 We also propose you the set of 16 pieces dinnerware.